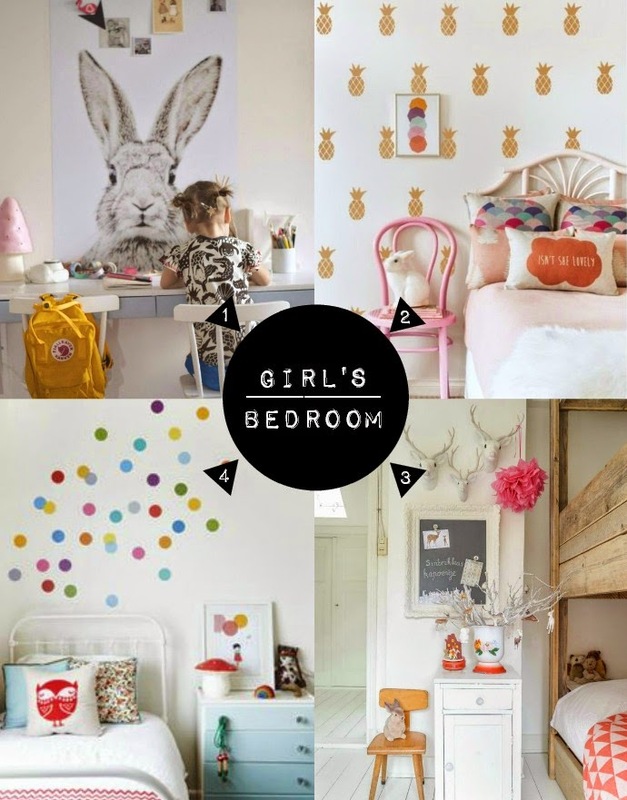 One of my favourite ways to avoid being productive is to go nuts pinning loads pictures of gorgeous kid's bedrooms on to one of my many Pinterest boards. 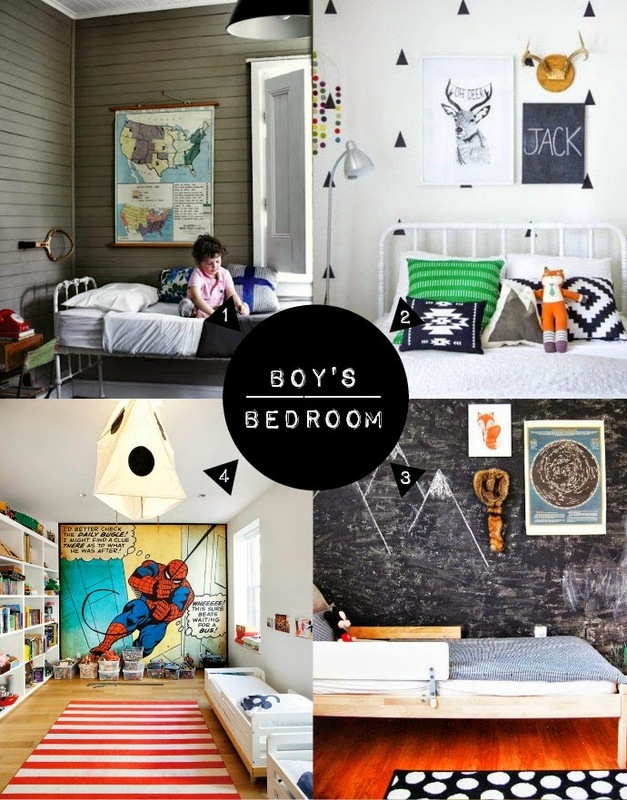 I have a thing for kid's rooms... a totally justifiable thing in my opinion given that Pinterest is flooded with squillions of pictures of ovary exploding kid's bedrooms. It's enough to make me want to pack pack up all responsibility and go back to living as a ten year old just so I can go and chill out in one of those bedrooms. I have such awesome memories of hanging out in my room when I was a munchkin. I had all my favourite 'stuff' surrounding me, my smelly erasers and stationery all lined up and on display, my cassette player belting out Top 40 tunes from my scratchy mixed tapes, and there I would sit on my bed cutting out pictures of Ralph Macchio and Kirk Cameron from magazines and carefully sticking them into my diary and covering them with love hearts. It was my sanctuary. My hidey hole. My place to get away from my brother. Of course my room as lovely as it was, was nothing compared to some of the designer rooms our beloved midgets are blessed with these days. 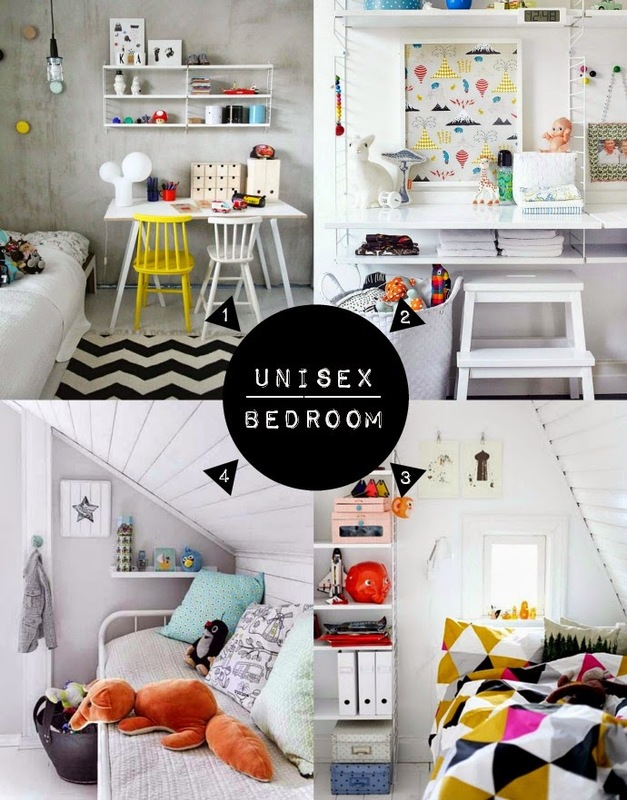 If you are looking for some room decorating ideas for a kids bedroom that both you and they will love - look no further as I have found some kid's rooms from around the internets that will have both of you clambering to create for yourselves. 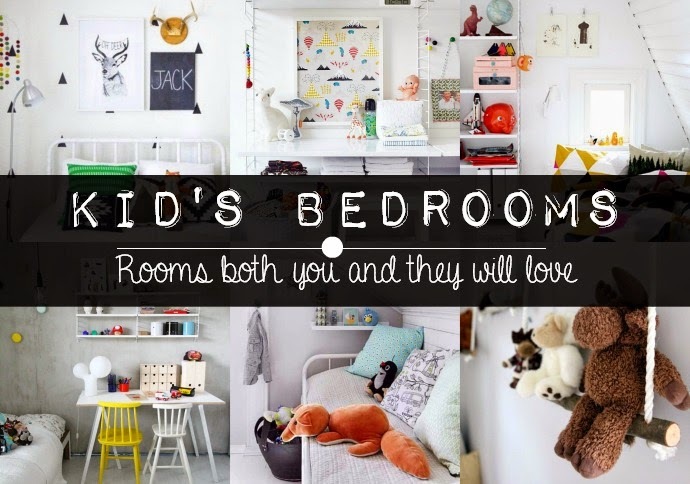 Have you recently made over your kid's rooms? Do you let them choose how they would like it or do you come up with a design yourself?